Nestled in scenic Summerland, B.C., Bottleneck Drive is a unique and distinct group of wineries that are settled into each of the valleys and hillsides surrounding this sun drenched oasis. Summer land itself, is a quaint and warm community with many winding roads that lead you to many award-winning wineries, including Dirty Laundry, Sumac Ridge, Thornhaven and 8th Generation. Along the way, you will enjoy breathtaking lake, mountain and valley views of lush vineyards and working orchards set amongst pallet of natural greens, browns and blues from the surrounding geography found only on the Bottleneck Drive.  Included With Noble Adventures, you will enjoy wine tastings at 5 coveted wineries along the Bottleneck Drive, providing a chance to meet hardworking proprietors and friendly staff, each with a story to tell! $149 per person, plus GST – 6 hours. Dirty Laundry – A fun and eccentric winery happy to bring out the history in Summerland. Named in recognition of historic settlor and entrepreneur to the area in the 1800’s, Sam Suey. A local legend who worked the railway in appalling conditions, Sam eventually built a Chinese Laundry, using the upstairs for gambling and a brothel, while using the downstairs for laundry, hence, Dirty Laundry. Today, the winery has gained significant recognition for its superior wines, excellent lake view location and beautiful wineshops and patio. Thornhaven Estates Winery – A Santa Fe style winery that reflects the landscape, flora and semi-arid Okanagan climate: a semi-arid climate perfect for growing grapes and producing great tasting wines. Situated on 18.5 acres with three vineyards, Thornhaven specializes in producing exceptional Pinot Noir, Merlot, Pinot Gris and a delicious Chardonnay. To accommodate the tastes of discerning connoisseurs, Thornhaven’s winemaker makes use of both American and French oak barrels to highlight some of the softer notes within the wine. Sumac Ridge – 30 years ago, Sumac Ridge was British Columbia’s first estate winery, producing some of the finest grapes in the South Okanagan. Being a VQA member, Sumac Ridge only uses 100% B.C. grapes when making award their winning wines, emphasizing their desire to produce high quality wines. Throughout the vineyard, you will find Gewürztraminer, Merlot, Sauvignon Blanc and Chardonnay grapes. Silk Scarf – Known for being a family boutique winery producing premium, high quality red, white and rose wines. With over 10 acres of vineyard, Silk Scarf has planted a variety of vines which include Chardonnay, Riesling, Malbec and Syrah. Silk Scarf is quickly gaining international recognition, picking up a number of awards at the Northwest Wine Summit, including awards for its Pinot Noir, Riesling Muscat and Ensemble. 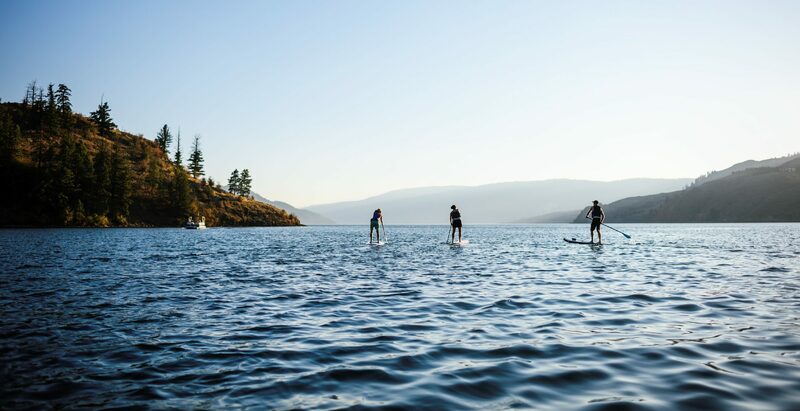 Fitzpatrick Family Vineyards (Greata Ranch) – A picturesque 40 acre vineyard with breathtaking lake, valley and mountain views of the Okanagan Lake. Taking special note of their terror, the vineyard has been divided into 12 smaller, carefully-tended blocks where you find Chardonnay, Ehrenfelser, Gewürztraminer, Meunier and Pinot Blanc (to name a few). Known for their sparkling wines, crisp whites and elegant reds, it is without a doubt that you will enjoy their wines as much as their spectacular views! Other wineries along Bottleneck Drive include Sage Hills Vineyard, Heaven’s Gate Estate Winery, 8th Generation Vineyard and Giant Head Estate Winery. As a guest of Noble Adventures, you will visit 5 of the wineries along Bottleneck Drive.